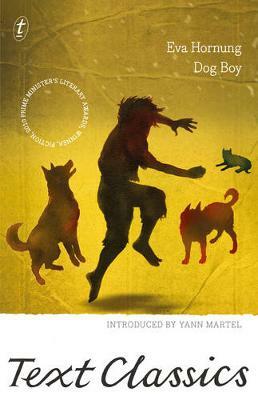 Abandoned in a big city at the onset of winter, a hungry four-year-old boy follows a stray dog to her lair. There in the rich smelly darkness, in the rub of hair, claws and teeth, he joins four puppies suckling at their mother's teats. And so begins Romochka's life as a dog. Weak and hairless, with his useless nose and blunt little teeth, Romochka is ashamed of what a poor dog he makes. But learning how to be something else...that's a skill a human can master. Fortunately-because one day Romochka will have to learn how to be a boy. 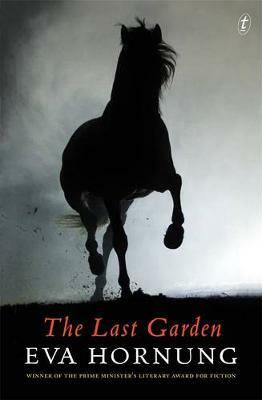 The story of the child raised by beasts is timeless. 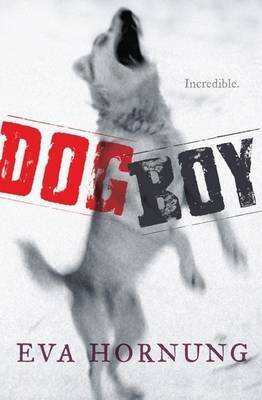 But in Dog Boy Eva Hornung has created such a vivid and original telling, so viscerally convincing, that it becomes not just new but definitive- Yes, this is how it would be. 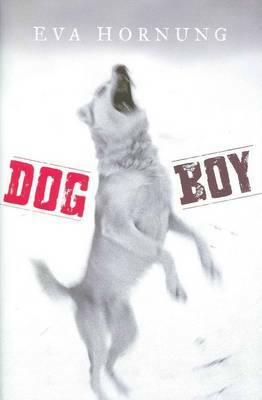 Buy Dog Boy by Eva Hornung from Australia's Online Independent Bookstore, Boomerang Books.